1934 embarks upon the territory of the “common” Lincoln Cent. 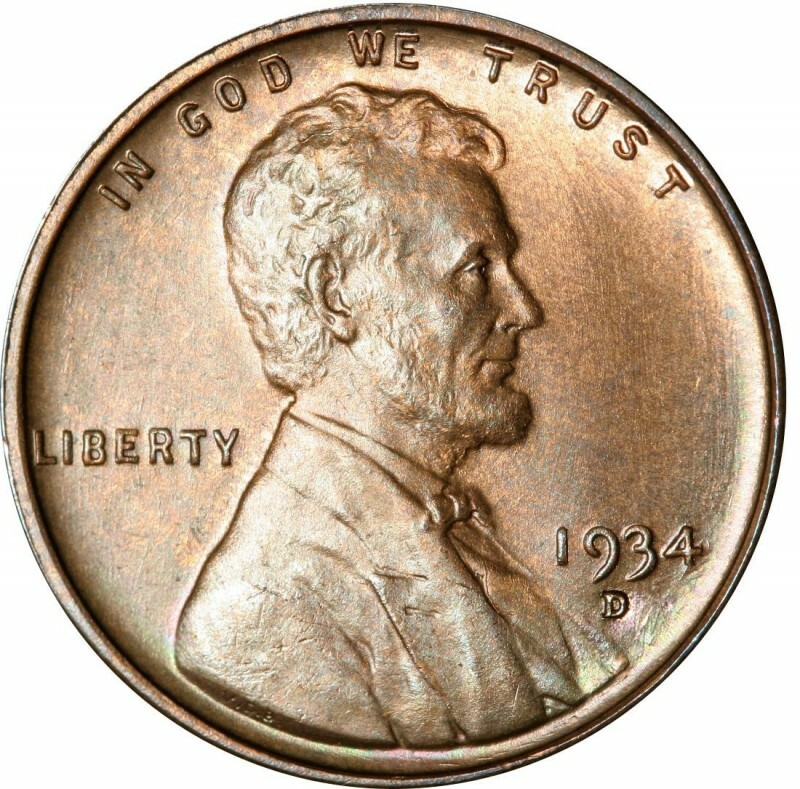 While that means that every regular-issue Lincoln Cent from 1934 onto the present day is generally quite common and worth only a few cents above face value in the lower grades, that doesn’t mean there are no challenges to be had (and enjoyed) when looking for uncirculated specimens. While 1934 saw just two noted varieties of Penny - the 1934 with no mintmark from the Philadelphia Mint and the 1934-D from the Denver Mint - a coin collector will still have plenty of fun collecting 1934 Wheat Penny coins. It’s important to remember that there were 219,080,000 1934 Lincoln Pennies made in Philadelphia and 28,446,000 in Denver, which means that there are tons of these coins still on the market. In part owing even more to the availability of 1934 Lincoln Pennies (and those minted afterward) is the fact that the first Penny boards were released to the public at that time, so increasing numbers of people were saving Lincoln Pennies by the mid-1930s. 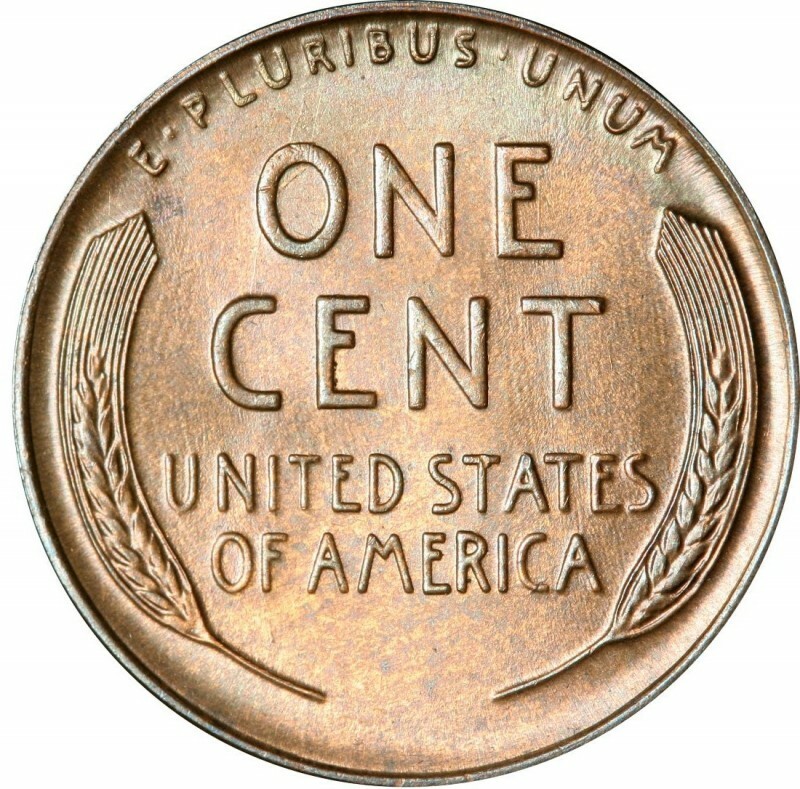 The result is significantly greater amounts of Pennies minted during the second half of the 1930s are available for collecting compared to before 1934. You can buy either a 1934 or 1934-D Lincoln Wheat Penny in the mid-circulated grades for less than $1. For $20, you can buy either coin in the lower ranges of uncirculated. When shopping for Mint State 1934 Lincoln Pennies, be sure that you avoid pieces that are discolored or have spots.